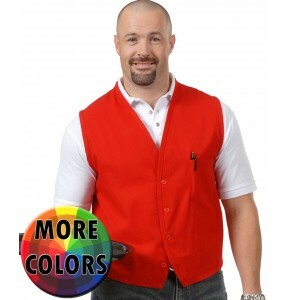 We specialize in providing high-quality vests for a wide range of uses. 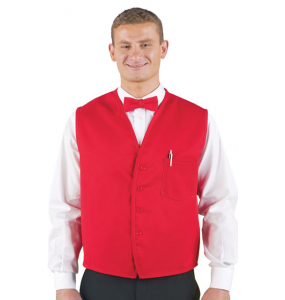 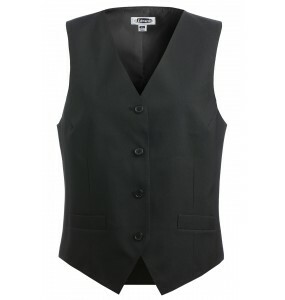 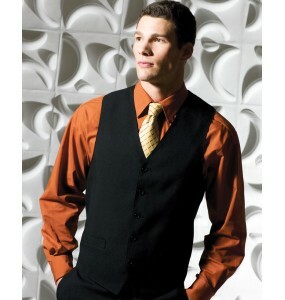 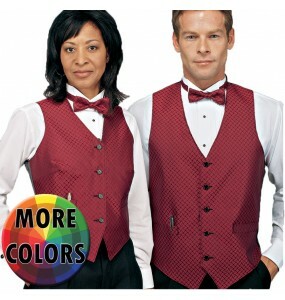 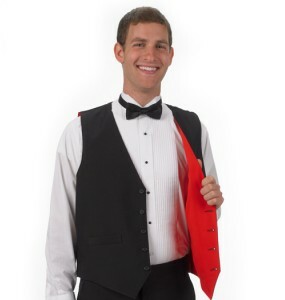 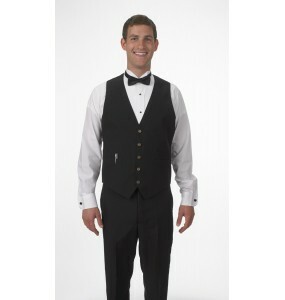 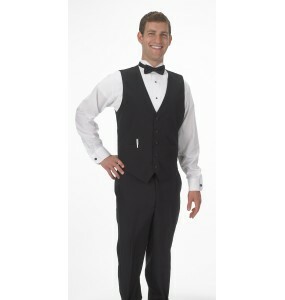 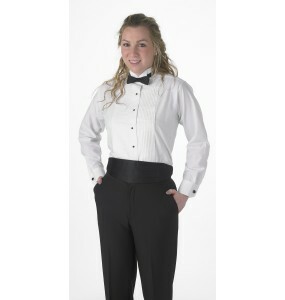 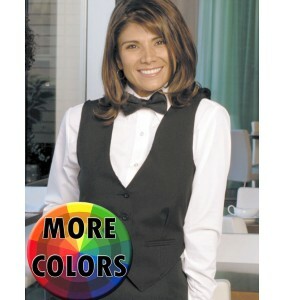 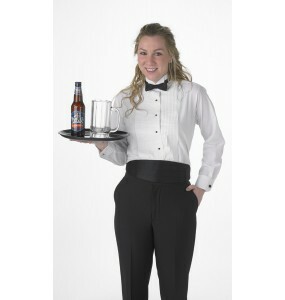 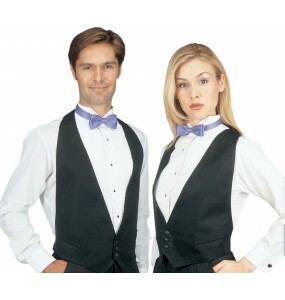 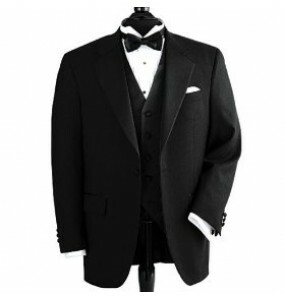 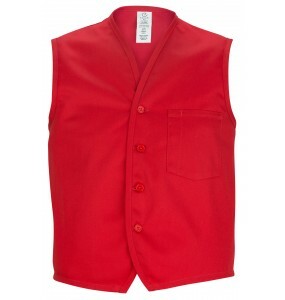 From the caterer that needs high-end vests for their banquet servers or bartenders to the restaurant that needs a stylish modern vest for the waitstaff to wear to accent the atmosphere of the restaurant, Prodigy Uniforms has a wide selection to choose from with our always low prices and free shipping for orders over $89. 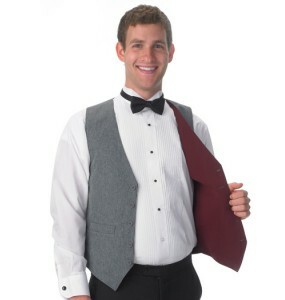 Reversible, full-back formal vest in Grey/Burgundy colors V-neck, full-back formal vest. 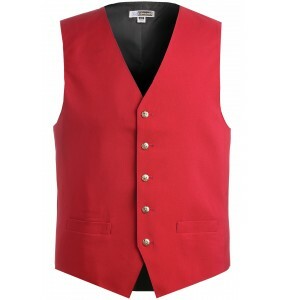 Anti..
Reversible, full-back formal vest in Black/Red colors V-neck, full-back formal vest. 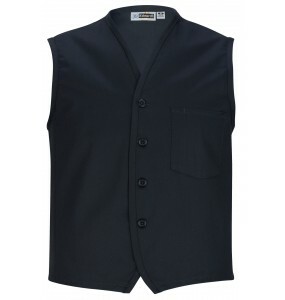 Anti-sta..
New longer length vest for ladies! 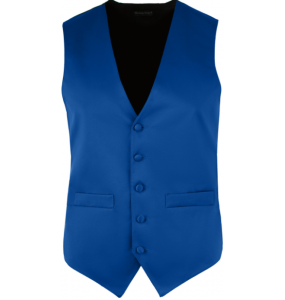 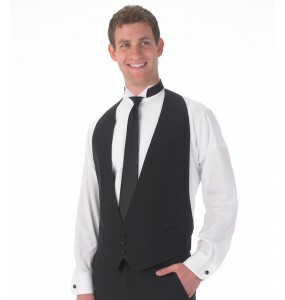 V-neck, full-back formal vest. 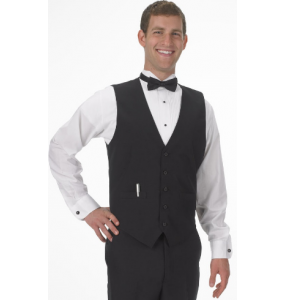 Anti-stain, anti-wrinkle, m..
Make a bold statement in our Backless Formal Vest!This vest is the preferred choice - from catering ..
Hard-working and easy to care for vest designed for the rigors of everyday staff use. 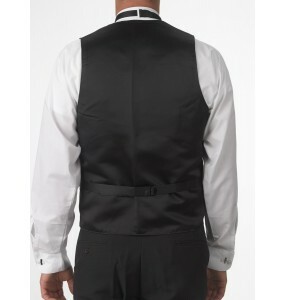 Perfect for&nb..
Full back vest with "silky" black back. 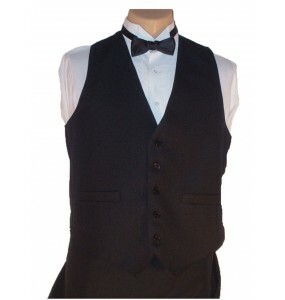 V-neck, full-back formal vest. 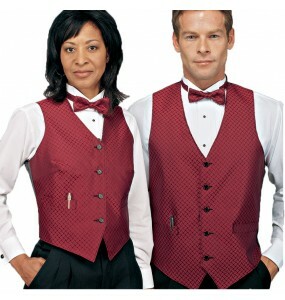 Anti-stain, anti-wrink..